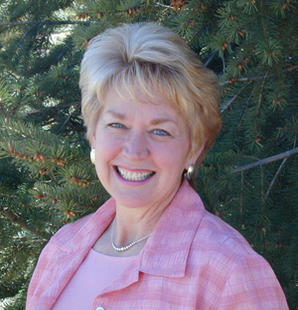 Linda Dillow has been involved in women’s ministries for most of her life. She and her husband, Jody, lived abroad for nearly twenty years in Eastern Europe and Asia. Being a popular inspirational speaker, Linda is a well-traveled individual, having spent extensive time in countries such as Romania, Russia, Hungary, Poland and other closed countries. She and her husband worked to train Christian leaders and help them launch women’s ministries. Linda is the author of several books, including Creative Counterpart, and Calm My Anxious Heart.